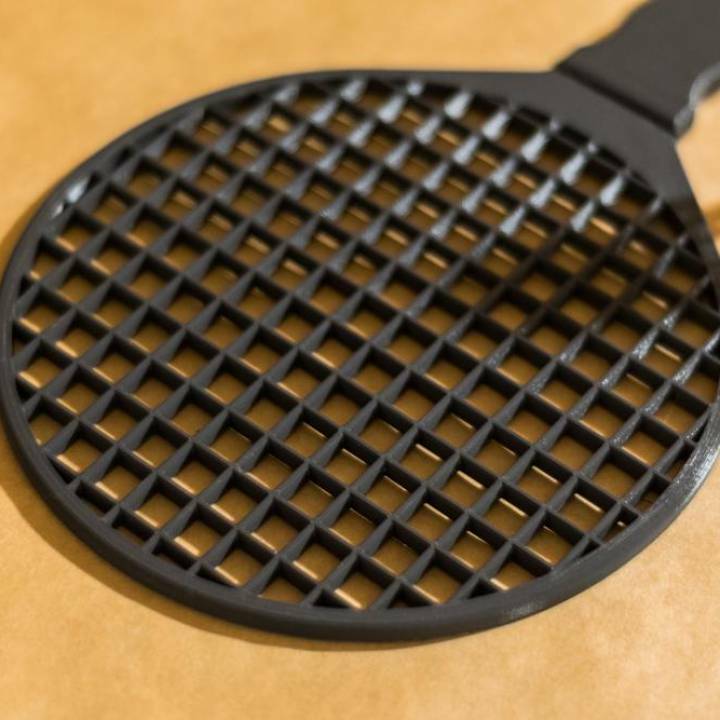 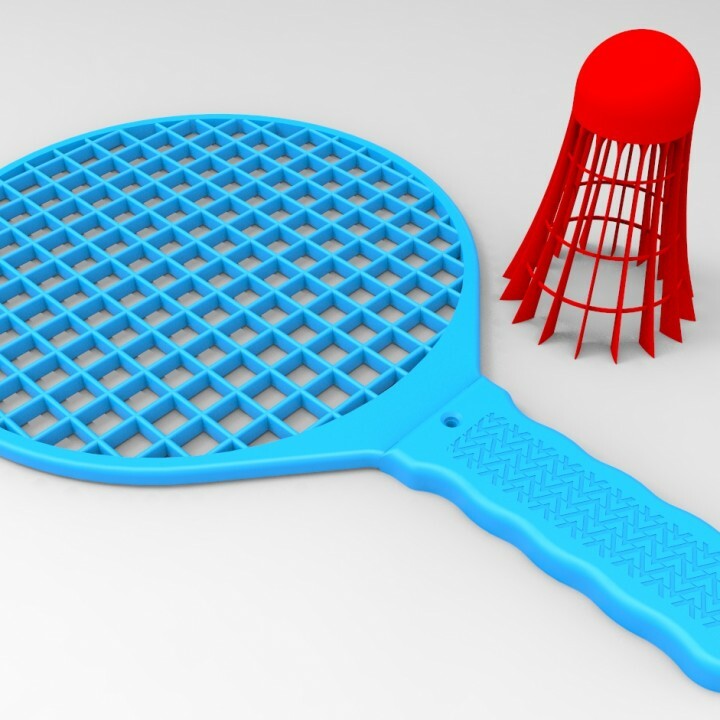 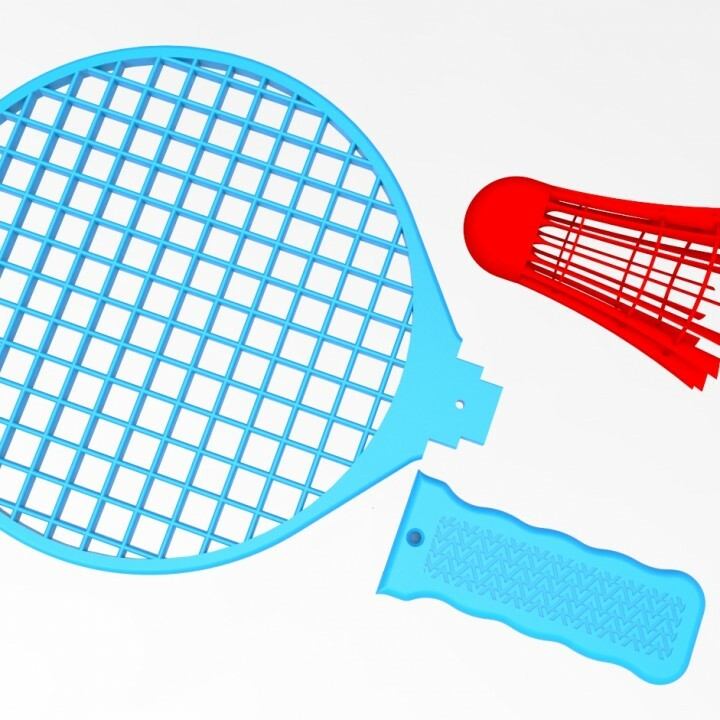 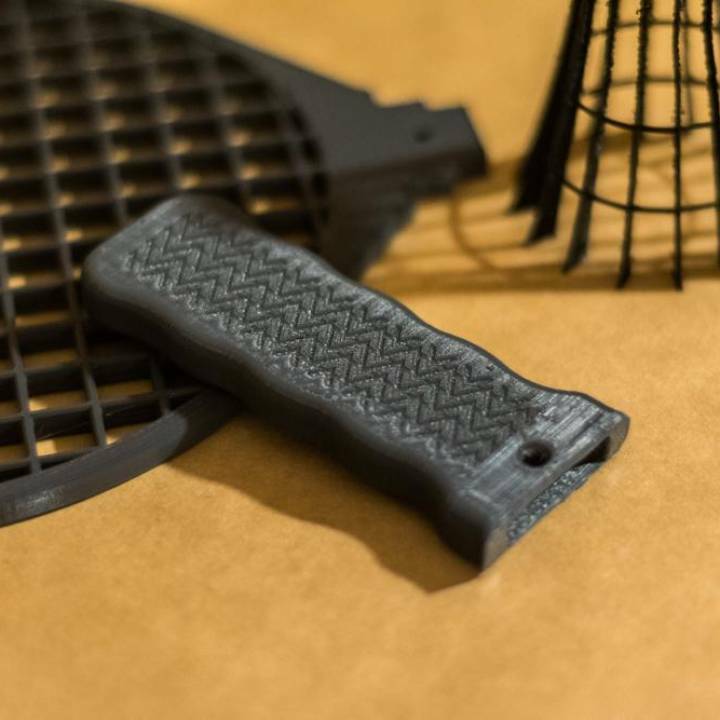 Badminton set, 3D printable with 20x20 cm print plate. 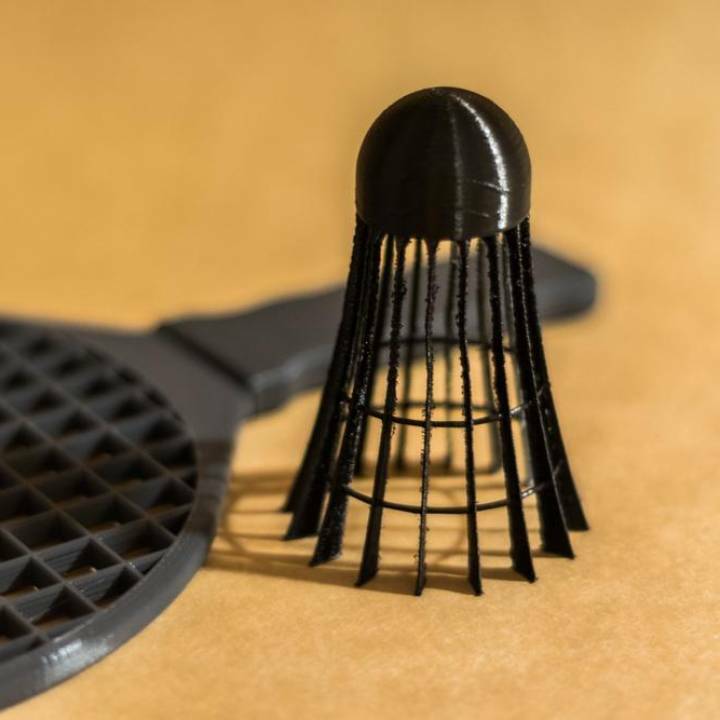 Very easy to print! 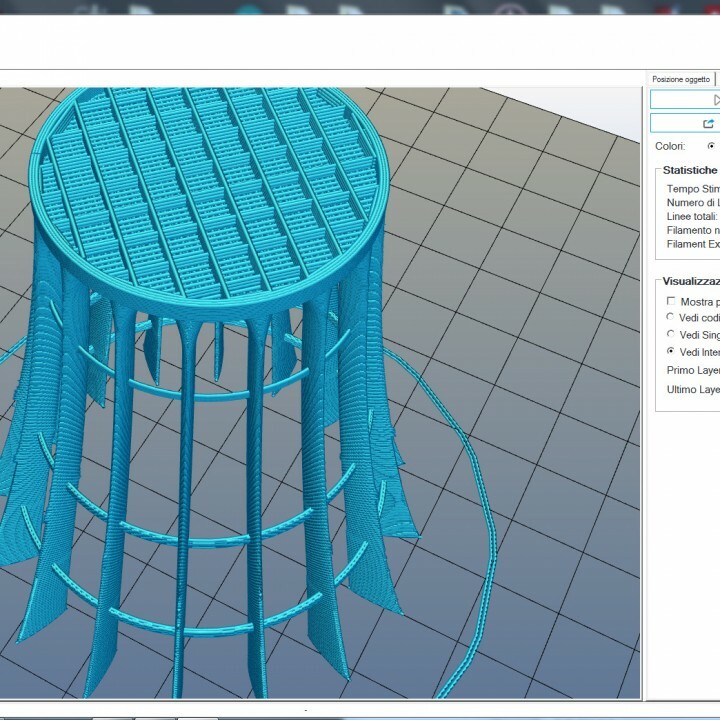 No supports needed! 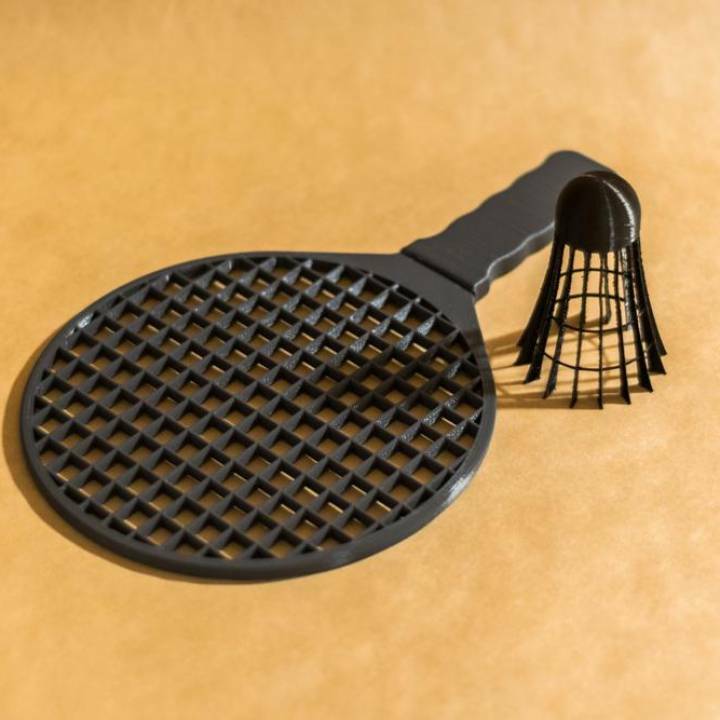 just use some brim around alt the peaces.